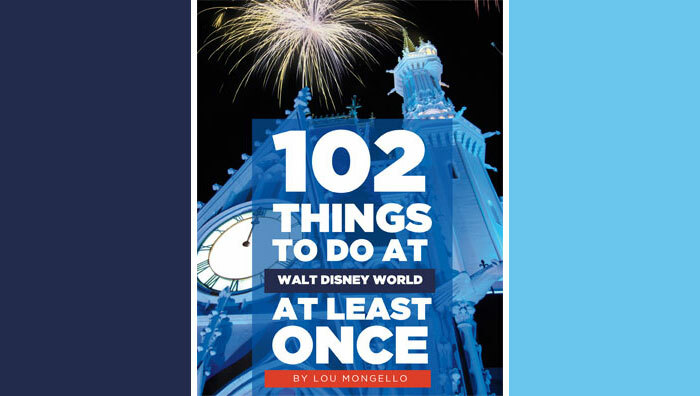 There’s breaking news out of Storybook Circus, and the 2012 Flower & Garden Festival just kicked off at Epcot Center, so it’s time to dive into the latest edition of the WDW Radio Newswire….. Unfortunately, we’re gonna have to wait a few more weeks to see an elephant fly again in the Magic Kingdom. The Double Dumbo’s won’t be taking flight until Saturday March 31st, nearly three weeks later than the previously anticipated opening date of Monday March 12th. Fantasyland Train Station, Casey Jr. Roundhouse, and the Great Goofini kids coaster were originally scheduled to make their debuts on March 12th along with Dumbo, but they are all expected to open up on March 31st now as well. For more news out of the Magic Kingdom, let’s head over to Main Street USA, where exterior refurb work has just about wrapped up on Center Street. Buildings on Center Street have been covered in decorative scrims since the beginning of October, so this will put the total refurb time at just under five months. There is still one building on Center Street that remains under tarps, but work is expected to be completed on that final section very soon. Now let’s Park Hop from the Magic Kingdom over to Disney’s Hollywood Studios, where there is a small bit of news to report on Indiana Jones Epic Stunt Spectacular. Indy will be going on a brief two-day hiatus later this month, as there will be no performances of the stunt show on Saturday March 10th or Sunday March 11th. But fear not; as Dr. Jones will be back in action on Monday March 12th. Shifting gears, let’s “dive” into a little Water Park news. The re-opening date for Typhoon Lagoon is fast approaching. The Lagoon will return to full operation in a little over a week’s time, as the Park is set to open back up on Sunday March 18th. Typhoon Lagoon has been closed since Sunday December 4th for its annual refurbishment. For our final bit of news today, let’s head back into the Parks, where the 2012 International Flower & Garden Festival is now in full swing over at EPCOT. The event kicked off on Wednesday March 7th, and things will run throughout the Spring, with an end date scheduled for Sunday May 20th. This will be the 19th incarnation of the festival, as the first event took place back in 1994. Over 100 topiaries will be on display this year, and the usual slate of events are back on the docket, including presentations by HGTV and DIY network personalities, special displays like Bambi’s Butterfly House and the English Tea Garden, and of course, the Flower Power Concert Series at the America Gardens Theatre. And much to my delight, the Wonders of Life pavilion will once again be opening its doors to serve as the Festival Center (open daily from 10am-5pm). 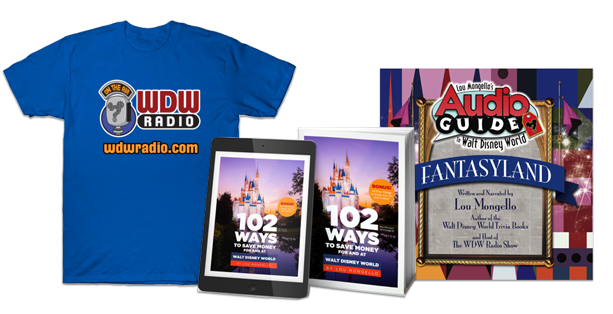 Well, that’s gonna do it for today’s update, but I’ll be back again soon with another edition of the WDW Radio Newswire…..